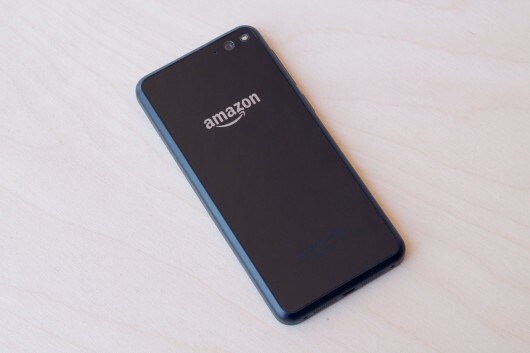 Previously, Amazon – the best known e-commerce site launched Fire Phone in 2014, which did not get succeed in the market. There are multiple reasons of the failure of the Fire phone, including expensive price tag, freakish operating system, and it was exclusive on AT&T. But the major reason is that the Fire phone came without Google app supports and did not really offer the features, which was the needs of users. However, the Amazon Echo with Alexa voice assistant is more popular and get success in the world. Then after one year, in 2015, the company killed off its Fire phone. Now fast forward to 2017, the Amazon is working on the new series of smartphones, touted as the Amazon Ice Smartphone Series. The reports suggested that the Ice line smartphones will come in 5.2 and 5.5 display size. The smartphone will run on the latest generation Android 7.0 Nougat operating system along with the Qualcomm Snapdragon 435 processor. As far as the memory and storage is concerned, the reports notes that the new line up will pack 2GB of RAM and paired with 16GB of built-in storage. There is no word for whether it will support MicroSD card for the storage expansion or not. This time the new smartphone series will come with the support for Google Mobile services, meaning in this phone you can use Google apps, such as Google Play, Gmail and more. This would also sport a 13 megapixel rear camera and also a fingerprint scanner at the back of the device. The rumors suggested that the upcoming phone series will lack the Alexa support, which is quite disappointing, but the company will add Alexa support on this series of smartphones later. The new Amazon Ice Smartphone Series will launch in the end of the 2017 and will retail for about $95.